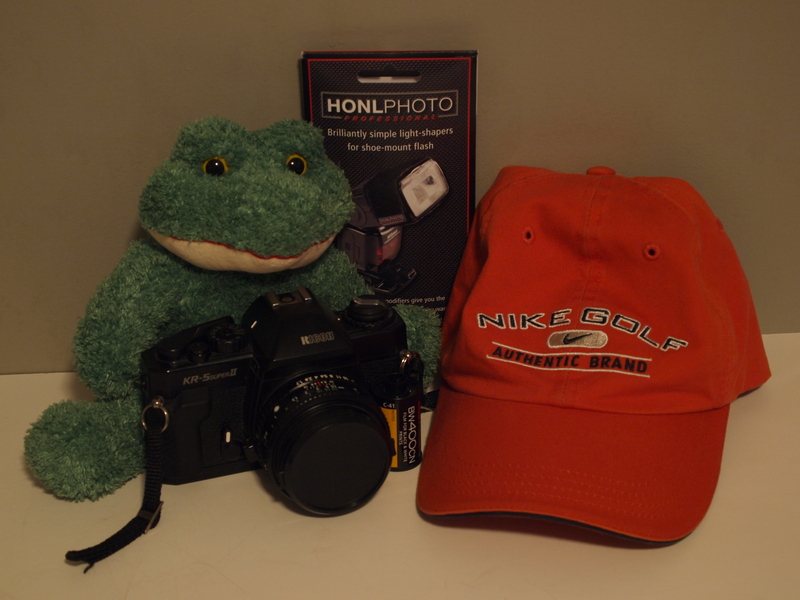 “It’s been a close call throughout the test and in their individual tests, they both scored very highly…If you’re looking for a camera with a DSLR sensor but without the size then the Micro FourThirds is a great option and if this is you then you need to buy the Panasonc Lumix DMC-GF1. “Will the Olympus PEN E-P1 be a “keeper” for me? Absolutely. Even with its shortcomings I’ve found it to be very enjoyable to use and a good camera. I look forward to future developments within this new (old) genre of camera designs. But for now I’m pretty happy with my E-P1. – Reduced time of the MF ASSIST enlarged display to improve operability. – REC VIEW enabled when the monitor’s backlight is set to off. Improved operation when using C-AF (continuous AF). We recommend Version 1.1 or later of the lens firmware if you are using the M.ZUIKO DIGITAL 17mm F2.8 or the M.ZUIKO DIGITAL ED 14-42mm F3.5-5.6. This entry was posted on Thursday, March 22nd, 2012 at 10:56 am and is filed under Digital Camera, Olympus. You can follow any responses to this entry through the RSS 2.0 feed. You can skip to the end and leave a response. Pinging is currently not allowed. I’ve been dreaming of a pocket size camera with the ability of a DSLR and really glad when heard the news about Olympus releasing the E-P1. Bought this camera a week ago and I am really satisfied with its ISO performance. I also own the original EOS 5D and I dare to say that you can compare high ISO pictures taken with 5D and pictures taken with this camera. Should I buy this camera? YES!! Definately!! Couldn’t agree more with John. Despite its slow AF performance, this camera is worth every penny. The high ISO images are mind blowing for a camera with this size. Congrats for the new camera. I’m still waiting for mine. How slow do you think the AF performance on this one compared to other Olympus SLR cameras? We can use iFunia Video Converter convert Olympus E-P1 recorded AVI movies to ipad and iphone. it’s designed especially for apple fans, iFunia Video Converter for Mac is a simple conversion solution that helps you converts AVI that supported by Olympus E-P1(The Olympus E-P1 records AVI movies at 1280 x 720 and 640 x 480 both at 30 frames per second) to iPod, iPhone 4, iPad, Apple TV and other portable devices. It also provides a series of practical editing tools: trim, crop, add watermark and effects. It’s a stable, mature application.